Anyone is an ice cream fans? Here is the excited news for who is ice cream lover! 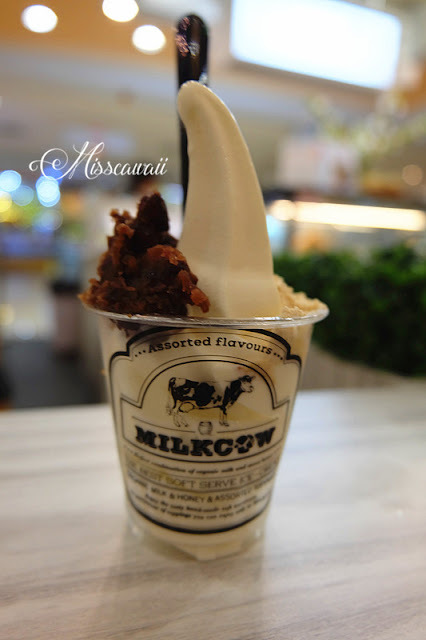 Milkcow has launched their ice cream in MINI size with 3oz each! Though smaller than regular size, flavors are still jam-packed in each spoonful. Don't worry about the flavor is gone when it come with mini size. You still can get the same exact ice cream flavor in mini size with price RM4.50 only. 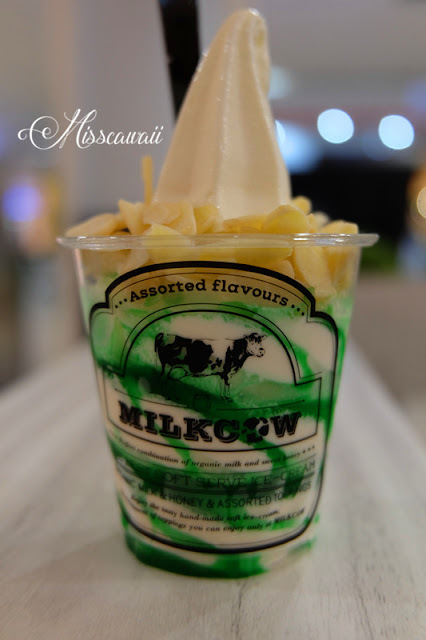 With the mini size, now you can having different flavors at Milkcow without over order them. Yes I have order few flavor and the portion just right to my stomach. Any many moreeee! You still can add side toppings with your selection in mini cups! 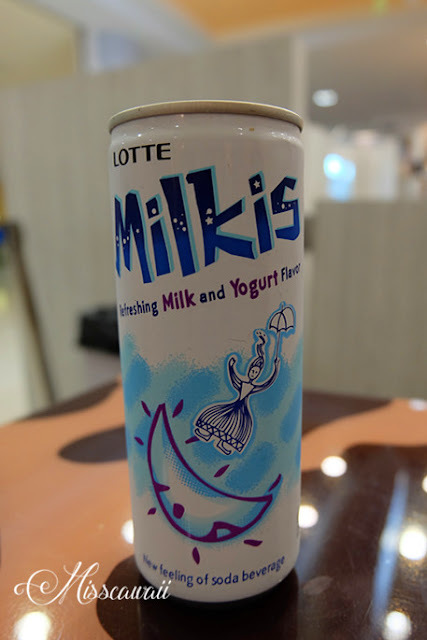 Need some fresh yogurt milk? Here it is! 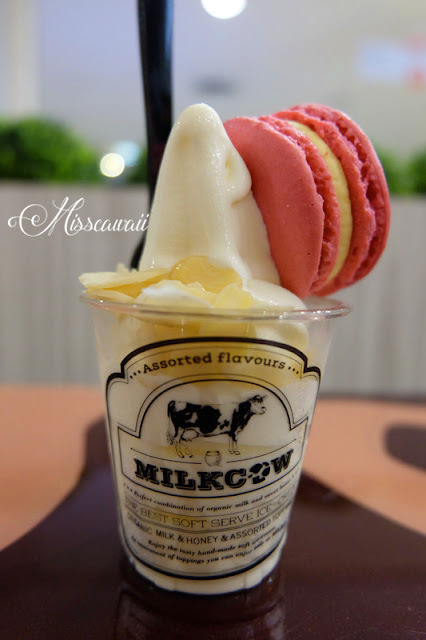 They also have their customized macaroon and the flavor is quite interesting for me. 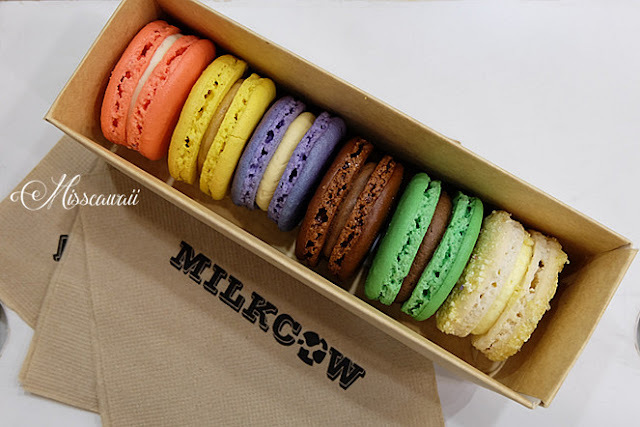 The Macaroon can choose from 3 or 7 per box. If you ask me what flavor should take home, I will recommend you take Salted Caramel and Rose & Lychee. Price range from RM4.50/pcs, RM13.50/3pcs and RM28.50/7pcs. By the way, they are coming new flavors soon in their own 'Mix and Match Ice Cream Kitchen' for Halloween edition! If you are wondering what is the new flavor, stay tuned on their social media! look so tempting . 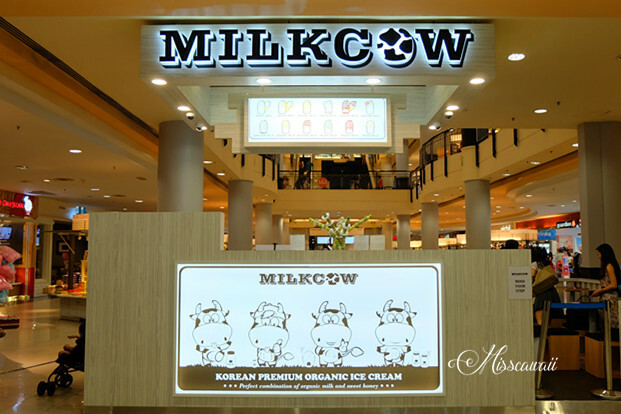 i like milkcow soft serve too! How colourful yet appetising. There is a Milkcow in Ipoh. Will check it out soon! 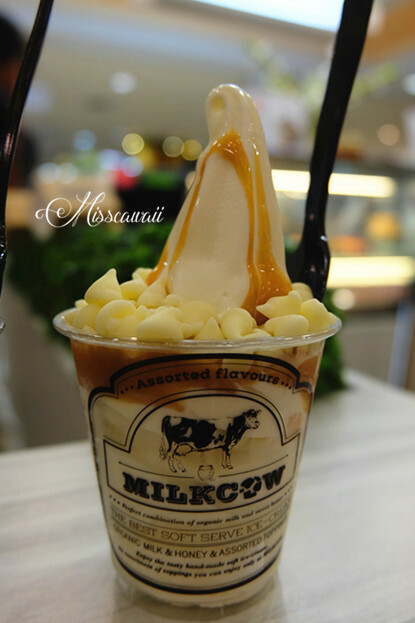 ice cream time, shall go check this if go. My kids love ice cream. Oh dear!!!! look at that ice cream it look super tempting. 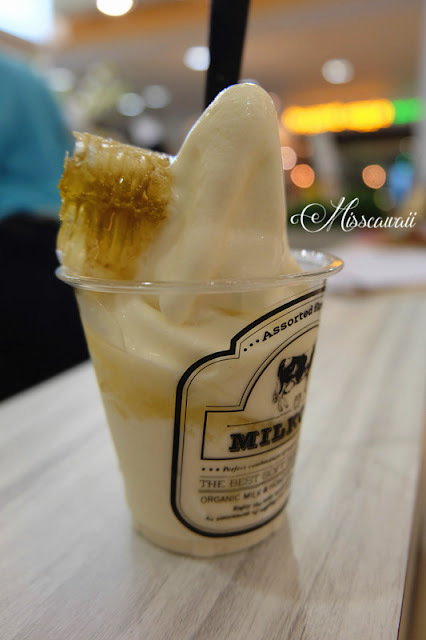 You make me craving for one! Milky Shot really looks tempting. So many new desserts introduced. I really need to try one already. I have tried the one in Korea before, was a bit too sweet for me. Luckily they have mini sized cups now, should be good for those who don't like sweet stuffs like me hehe. It is looking so tempting and specially love their cups. Quite interesting it seems. 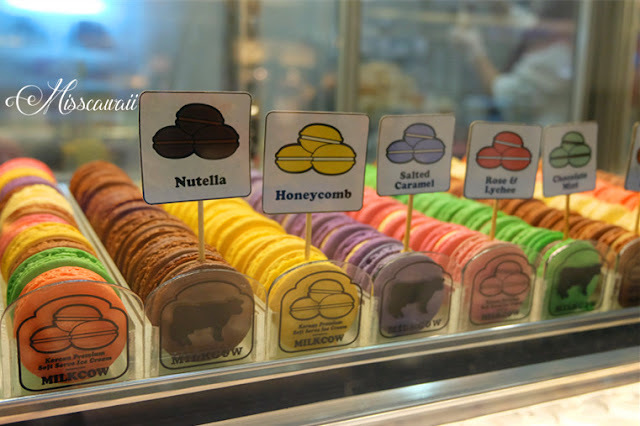 Looking at those ice-cream & macarons makes me feel so tempting to get one!! And the price not expensive also! 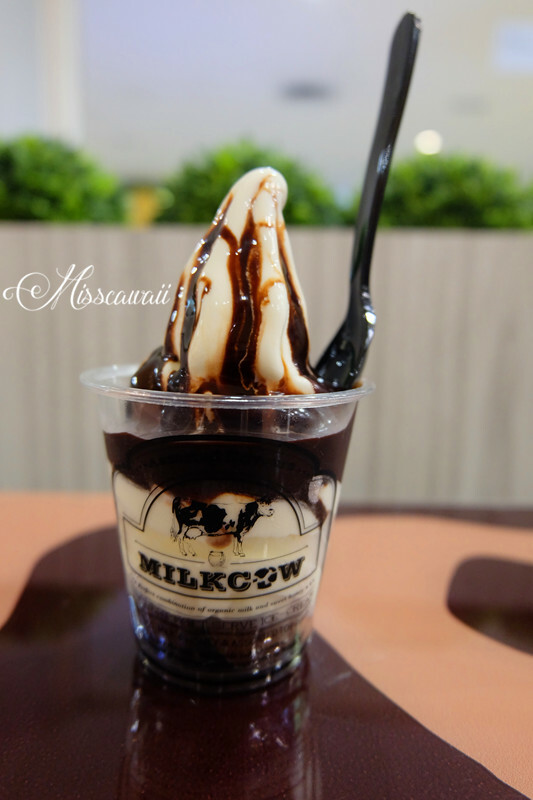 tried milkcow, loved them! 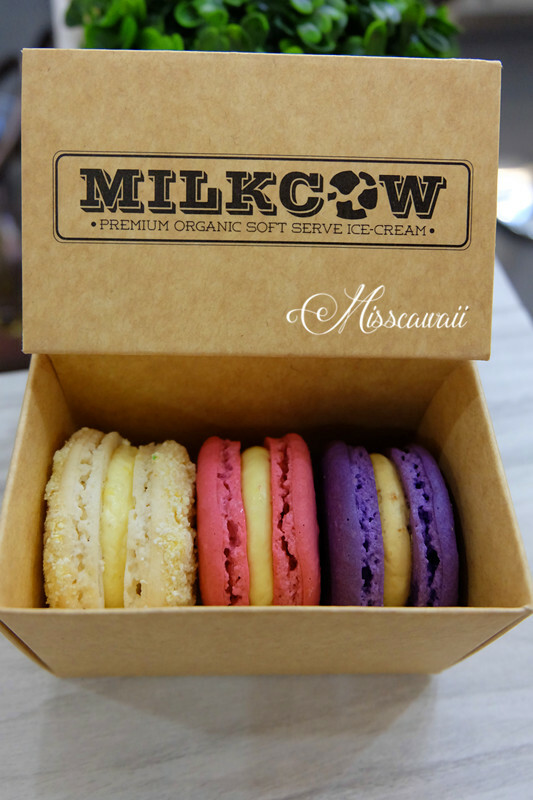 the milky ice cream is unlike any other..
oh the macaroons are awesome too! I was invited to this review also. But then I was at hometown at that time. =( Should find one day buy myself one. i can't believe i never tasted this before, i see the store all the time in the mall and wondered how good it must be. It was quite good! 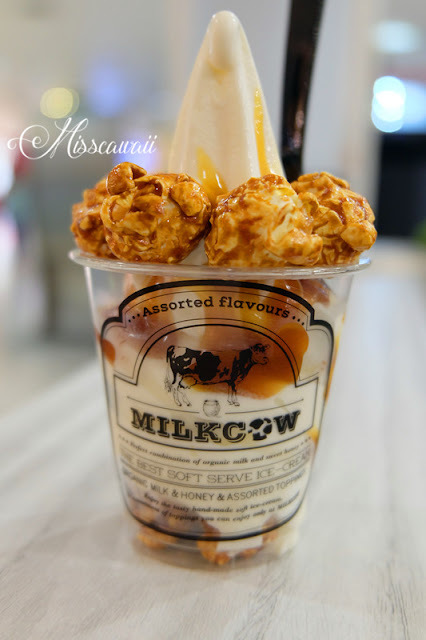 I actually like Milkcow than Honeycreme! !